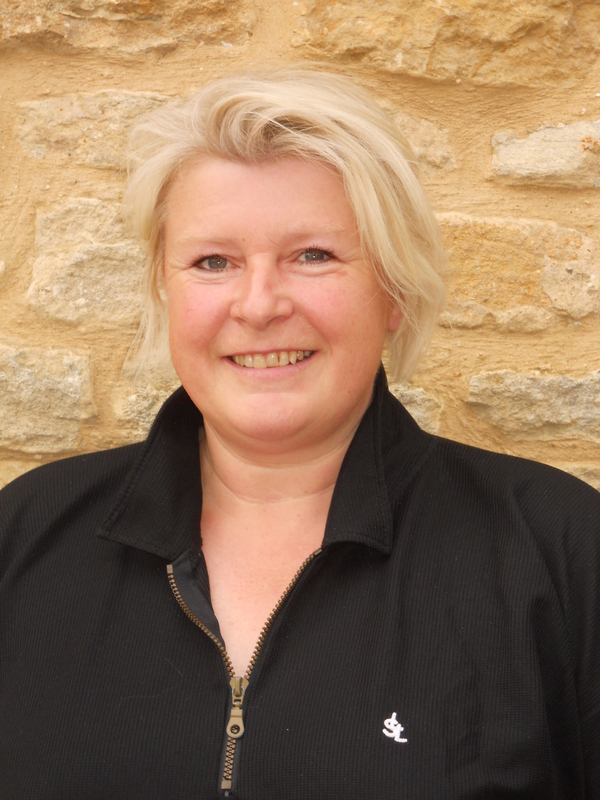 Jennifer Hurley first qualified as a Remedial Masseur and Aromatherapist back in 1993 and joined the Brackley Clinic in 1995 where she has been practicing ever since. Jennifer has gained a loyal following amongst her patients in Brackley. Also a qualified Bowen therapist, Jennifer can provide treatment to help with a range of problems including asthma, sports injuries, neck problems, arthritis, joint pain, chronic fatigue. Plus general aches and pains caused by advancing years! Remedial massage treatments at The Brackley Clinic are for either 30 minutes or 60 minutes depending on individual circumstances. Bowen or Aromatherapy treatments are for 60 minutes. Jenifer’s clinic is on Wednesdays from 4pm to 8pm. Jennifer also holds qualifications as a Psychotherapist and NLP practitioner and so offers a wide range of treatments to help maintain a balanced approach to individuals overall health issues.